Just became new member. I love forums. 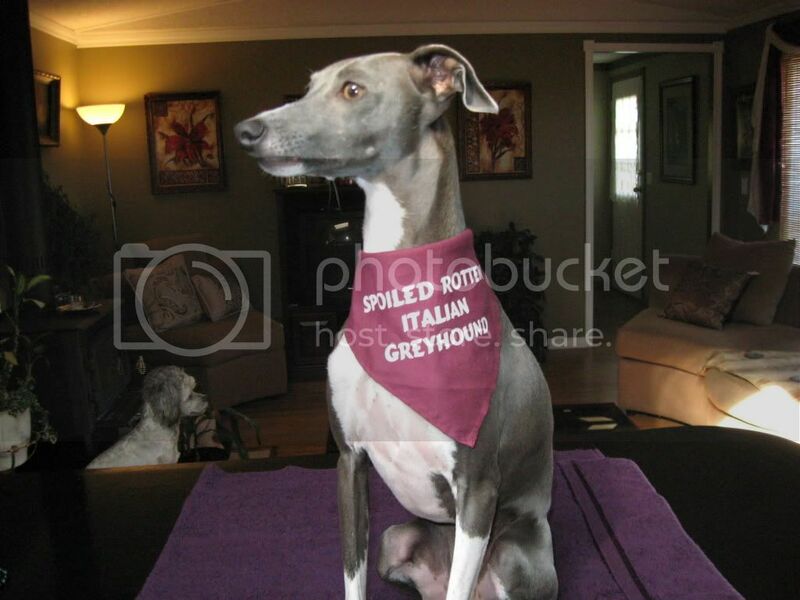 I have a 2 yr old male neutered Italian Greyhound. I am looking to chat with anyone that also has an IG. Welcome to EDMPaws. Get some pics up of him if you can! Oh boy!! you don't know what you're asking. I have more photos of him than I do of my 3 children or even my grand daughter. I will be in heaven sharing them with you. Okay, here goes guys. If you look at my profile you will notice my age and the reason I need to ask this next question. I am 50% computer literate soooooo - directions please as to how to post photos???? Click the link for a tutorial. It seems like a pain, but it's really not once you go through it the first time. give this a try and see if it works. Thanks. 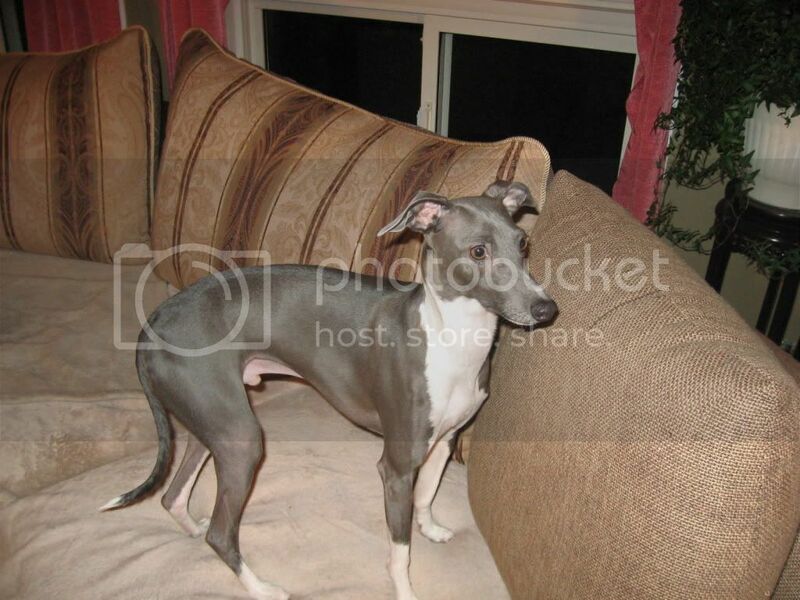 Great - the photos work but I really don't like having to go into photobucket like this. Triton07 - how did you post your photos? After you upload the picture in your photobucket account, all you have to do it right click the picture, highlight the location, come back to EDMPaws and in the message area, click the image square up above, copy and paste in the the window that comes up, and click ok. The picture will show up automatically without having to go directly into your account. I do it similar as well. When all of your photos are displayed, just have the mouse over top of the photo (no clicking involved) and it will have a few links displayed, click the last one with the [IMG][/IMG] thing on either side of it, copy that and paste it right into the message box! Thank you to Admin & Triton07 for the lesson on attaching photos. I guess you're never too old to learn - just takes 2 hours to figure out. Thank you again. Hope you enjoyed the photos. Glad you figured it out!!! Just make sure the images are resized to be about 500X500. You can do this with the edit feature in Photobucket. It takes 10 seconds to do. That way, your pictures will show up entirely because these forums only allow for such a size before they will cut them off. 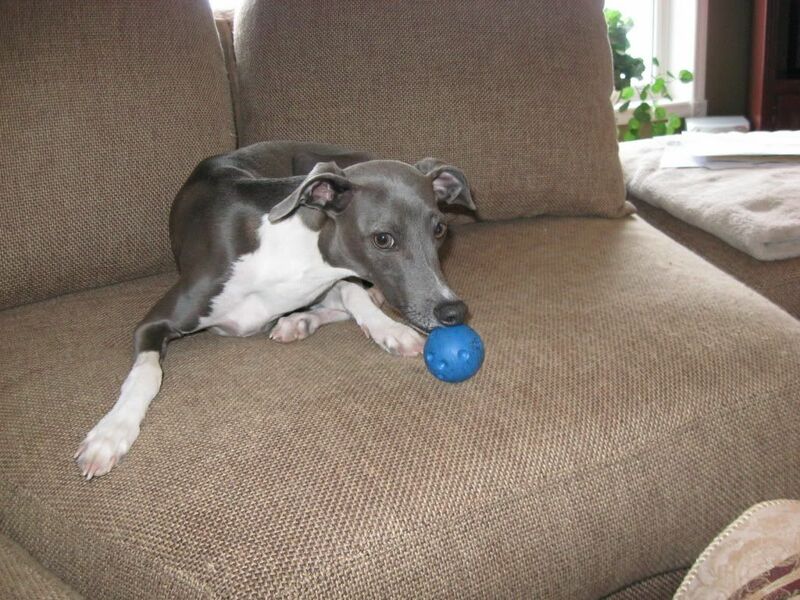 Your greyhound looks like it could run the quarter mile in 15 seconds.